Take a wider view of the world. 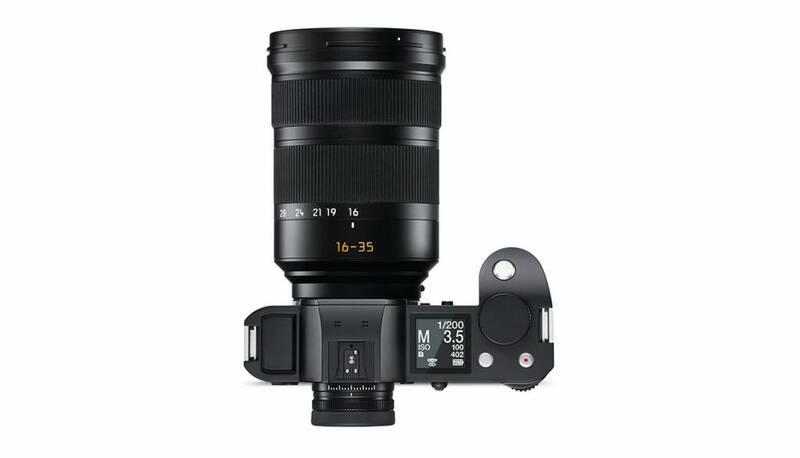 Group portraits, landscapes, and architecture: Whenever the scene demands a wider view, the Leica Super-Vario-Elmar-SL 16–35 f/3.5–4.5 ASPH. 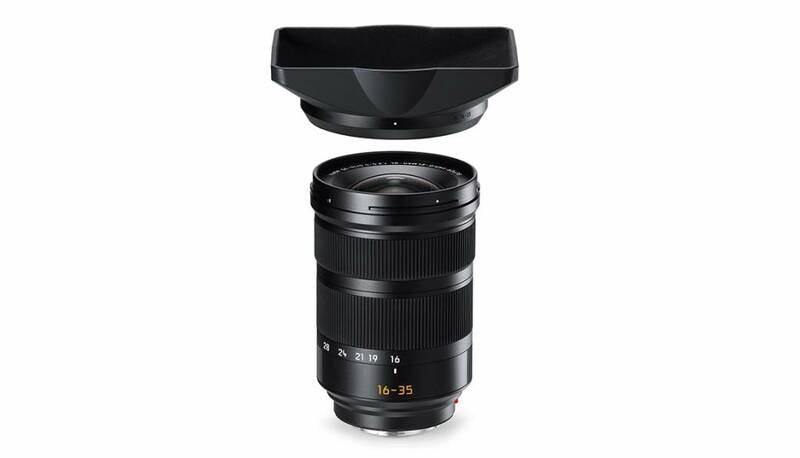 is the perfect wide-angle lens for capturing it all. 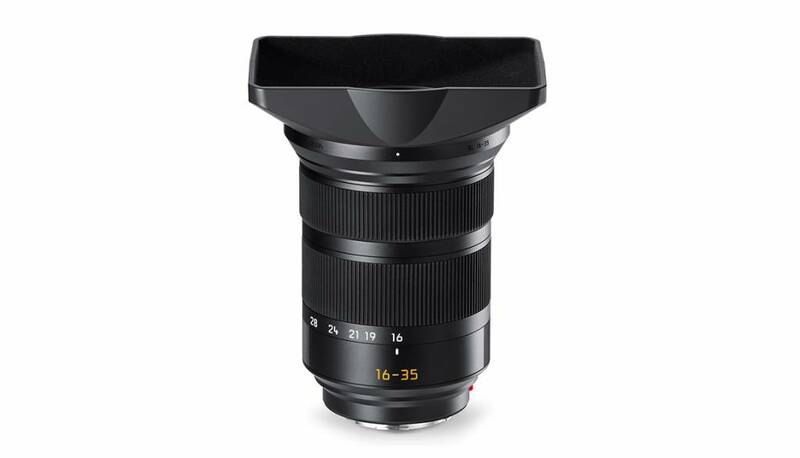 With a range of focal lengths from 16 to 35 mm, this high-performance lens expands the spectrum of the existing portfolio of SL zoom lenses into the super wide-angle range. Fast and sharp when it matters. 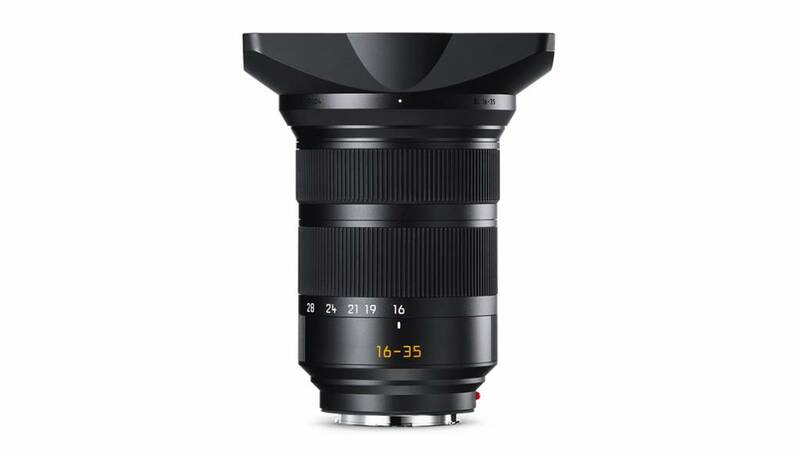 Together with exceptional imaging performance expected from a Leica at all focus distances and apertures, the high-performance lens offers simultaneously fast and nearly silent autofocus. To achieve this, only one very lightweight lens element is moved for focusing. 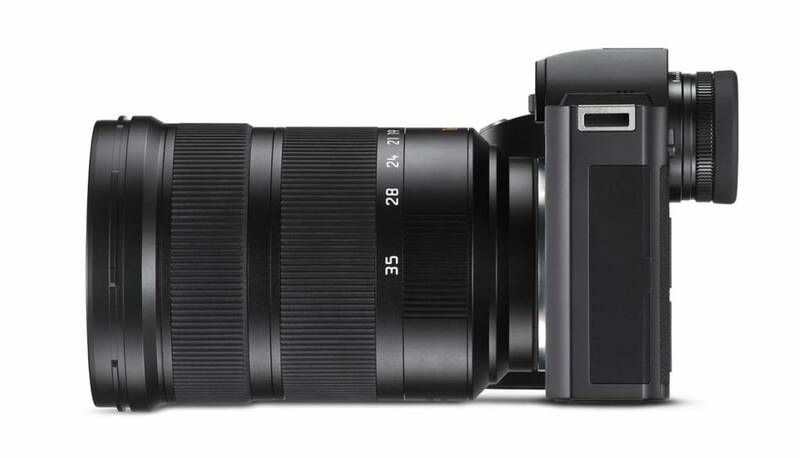 A specially developed focus drive comprising a stepping motor and linear positioning enables very fast, almost-silent, and precise focusing without changing the overall length of the lens barrel. Reliable under all conditions. 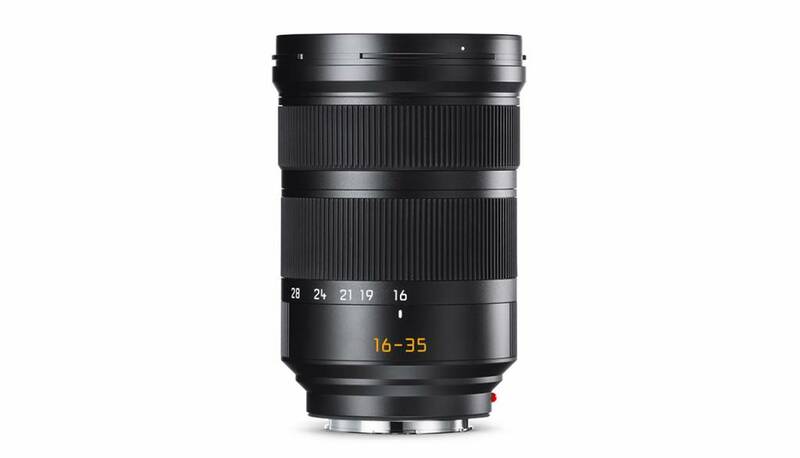 As is the case with all other components of the Leica SL-System, the Super-Vario-Elmar-SL 16–35 f/3.5–4.5 ASPH. is designed and constructed to meet the special demands of professional photography. Made in Germany, the rugged construction of this lens and its AquaDura lens coating make it ideal for use in even the most difficult conditions. Improved high-quality coatings ensure optimum suppression of reflections and stray light within the optical system, for shooting in even the harshest lighting. 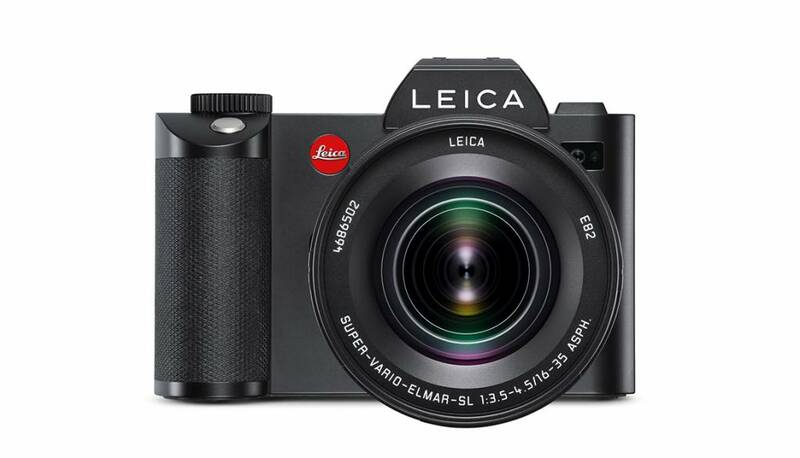 The newly designed optical system of the Super-Vario-Elmar-SL 16–35 f/3.5–4.5 ASPH. contains a total of 18 elements in 12 groups. These include two aspherical lens elements for the correction of monochromatic aberrations and three elements made from glasses with anomalous partial dispersion for the correction of chromatic aberrations. 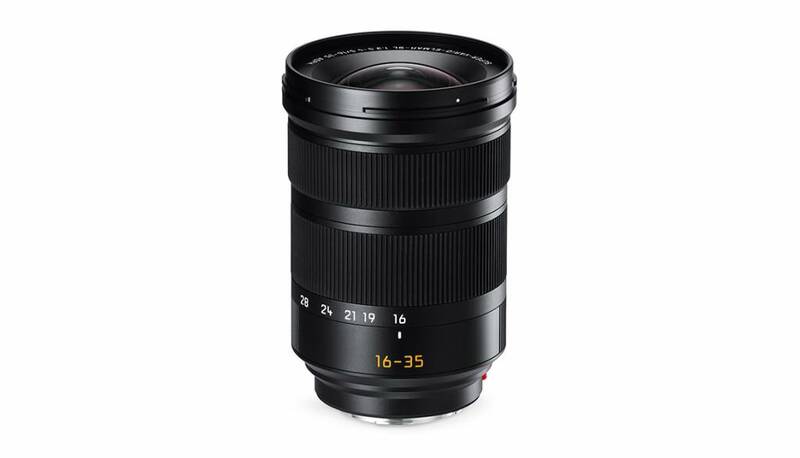 Endless opportunities from 16-280mm. With the Super-Vario-Elmar-SL 16–35 f/3.5–4.5 ASPH, the Vario-Elmarit-SL 24–90 f/2.8–4 ASPH., and the APO-Vario-Elmarit-SL 90–280 f/2.8–4 ASPH., the SL portfolio of zoom lenses covers a range of focal lengths from 16 to 280 mm. 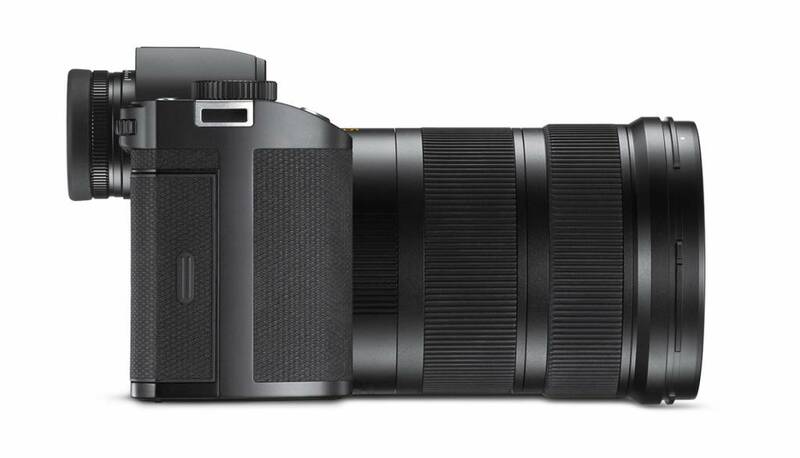 Thus the three zoom lenses offer a spectrum of focal lengths that fulfill the needs of all styles of photography.